We could not wait more to share with you this Wedding ! 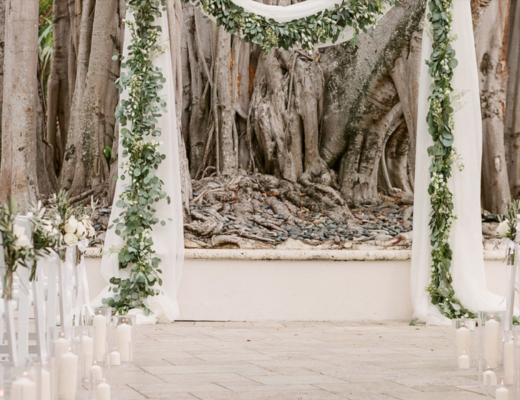 Our Scandinavian Boho Wedding in South Florida for Lauren + Richard was a total success! Everyone loved it…from the owners of the finca, to all our wonderful vendors, the couple and their guests! It was “unique” decor wise; the floral selection by Primrose Florals and color palette were on point! 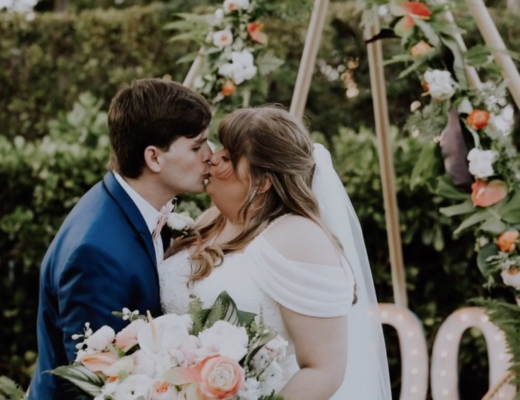 Our beautiful couple were the best of the best! They wanted a Creative and Stylish Scandinavian Boho Wedding in South Florida. A unique wedding concept and vision that surprised all our guests that day! First of all, have a look to their cool & fun Wedding Teaser! 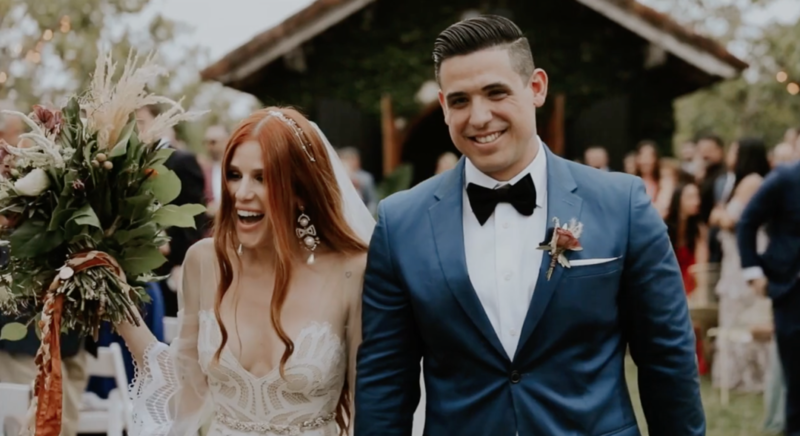 Produced by VMF Photo & Film, where they captured all the essence and unique style of their day! We love planning and styling as wedding planners in Miami… Scandinavian and Boho Weddings. We have been doing this for several years, bringing big part of this style to the market. They are always fun, different and we can create as much as we want! As Miami Wedding Planners we love bringing Teepee Weddings to the market, and we are so thrilled to share their day with you! Thanks to all the vendors who worked behind the scenes this day!! !